For a debut release, an official remix for Like Mike on Smash The House is about as good as it gets. At twenty three years old, Belgian producer Jeff June is rocketing into the electronic music industry, bringing a fresh summer breeze, and proving that he is likely to become one of the countries new generation of dance music hotshots. His rendition of Memories brings fresh and summery electro vibes, complementing the beautifully emotional vocals from former DJ Mag #1 Like Mike. 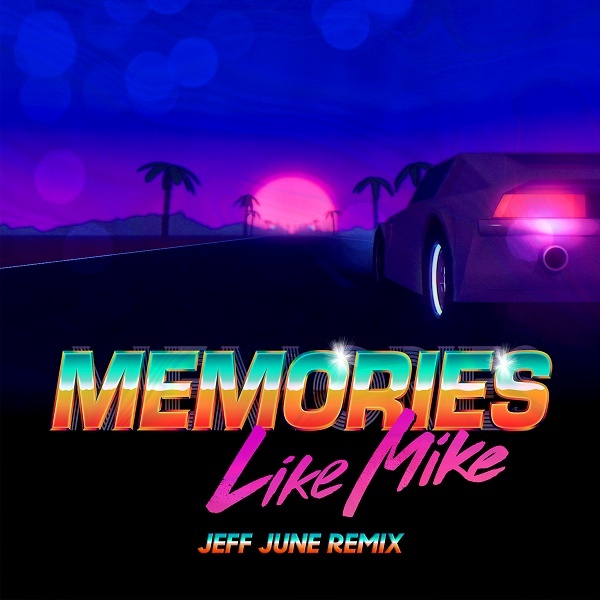 With the infectious melody and organic sounds, Jeff June's remix of 'Memories' is destined to be a hit.